Fancy dress come in all shapes, sizes, themes and budgets. 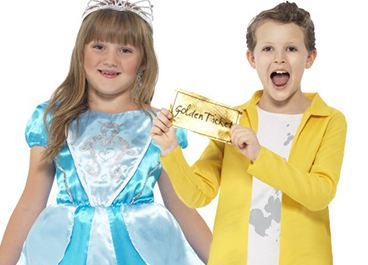 Here at Celebration Party Shop we have something to suit everyone whether you want to hire or buy a costume. 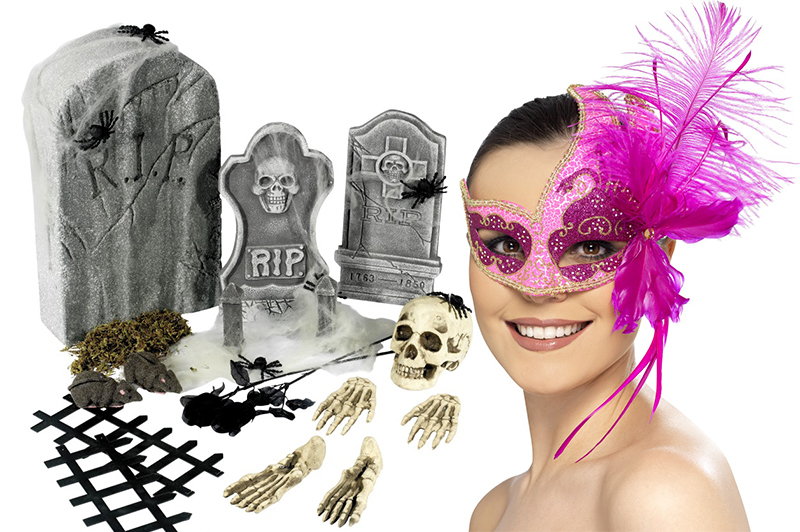 Adult fancy dress costumes in all shapes, sizes, colours, themes and to suit all budgets for hire or to buy. 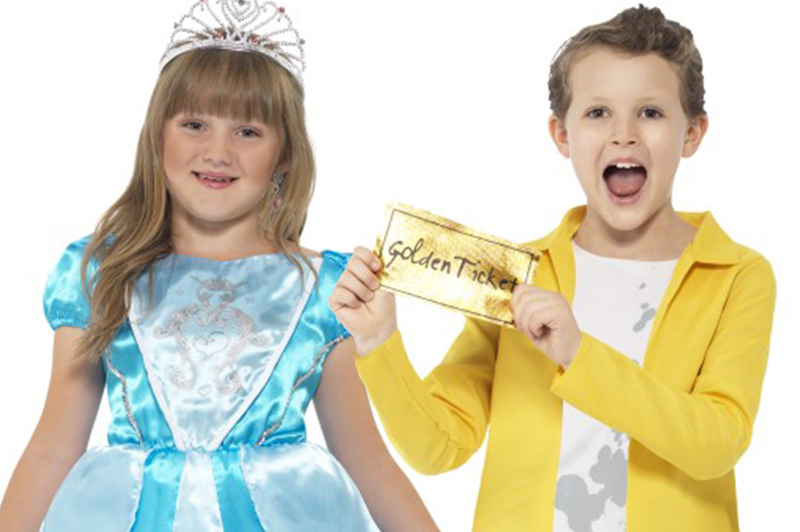 Childrens fancy dress costumes from pirates to princesses and popular film/tv characters for hire or to buy. 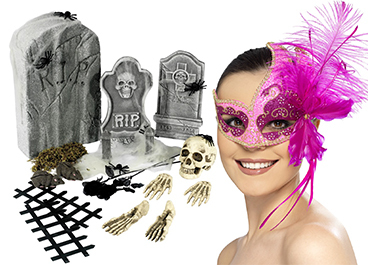 Thousands of fancy dress accessories to enhance any costume, from swords to stockings and wigs to wings.